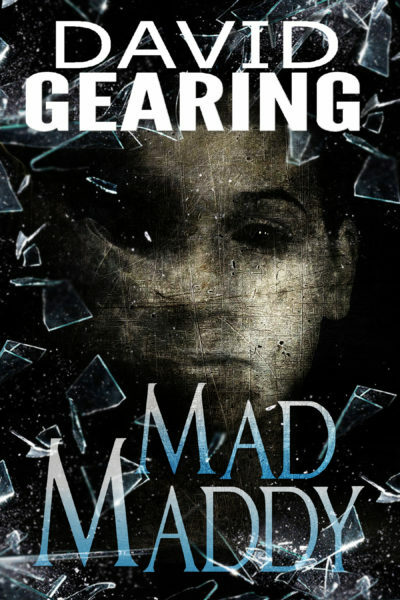 Mad Maddy's face haunts James in every reflective surface he looks upon. People tell him he's being silly, that it's just a game. But when he finds a picture of his grandfather embracing Maddy as kids, James becomes determined to find out the truth.